Ooorah & welcome to the Department of North Carolina Marine Corps League. This website is dedicated to helping both the public and Marines in North Carolina with information on how we work with the community and Marines in the State of North Carolina. If you do not find the information you are looking for please go to contacts and you will find information on our officers that will assist you. If you are a Marine new to the area or just finding out about the League, then please Join! You will be among many Marines from all generations. Members of the Marine Corps League join together in camaraderie and fellowship for the purposes of preserving the traditions and promoting the interests of the United States Marine Corps. This is accomplished by banding together those who have served with those who are now serving in the United States Marine Corps, voluntarily aiding and rendering assistance to all Marines and to their widows and orphans, and by perpetuating the history of the United States Marine Corps through fitting acts to observe the anniversaries and historical occasions of particular interest to Marines. In the name of the Beneficent God of all, we who have Honorably Served, or are now Honorably Serving our country in the United States Marine Corps for the common good of this nation, and all the nations and people of our world, and in order that the Fundamental Rights and Freedom of every person may be preserved, to foster interest in the affairs of the United states Marines Corps, To protect and advance the welfare of the wounded and disabled Marines and their dependants, and for the further purposes set forth after, do solemnly and firmly associate ourselves together in a Nonprofit Corporation, known as the Marine Corps League. To preserve the traditions, promote the interest and perpetuate the history of the United States Marine Corps. To help fit its members for the duties of citizenship and to encourage them to serve ably as citizens as they have served our nation under arms. To hold sacred the memory and history of the men and women who have given their lives to the Nation. To create a bond of comradeship between those in the service and those who have returned to civilian life. To aid voluntarily and to render assistance to all Marines and FMF Corpsmen, uniformed and civilian, as well as their widows and orphans. To perpetuate the history of the United States Marine Corps and by fitting acts to observe the anniversaries of historical occasions of peculiar interest to Marines. To band together those who are now serving in the United States Marine Corps, eligible FMF Corpsmen and those who have been honorably discharged from the United States Marine Corps, together in fellowship, that they may effectively promote the ideals of American freedom and democracy. Missing our Pictures? Check out our Facebook Page for ALL pictures. Marines Helping Marines is a non-profit organization providing support for injured Marine Corps personnel. Founded in 2005, our organization has grown to now include 4 participating hospitals. 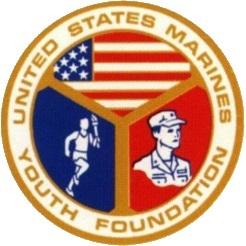 From a one-high school test program in 1958, the Marine Corps' Youth Physical Fitness Program has grown into a major national athletic event. 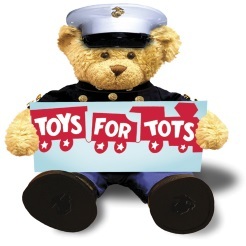 Marines gather toys across the Nation each year only to give them back to less fortunate children. We help families of deployed Marines, Veterans, handicap children, and homeless Veterans at Christmas. We do this without the need of reward or recognition; this is Honor. 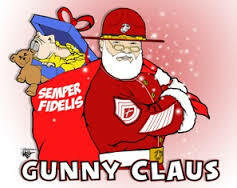 "There are only two kinds of people that understand Marines: Marines and the enemy. Everyone else has a second-hand opinion. " 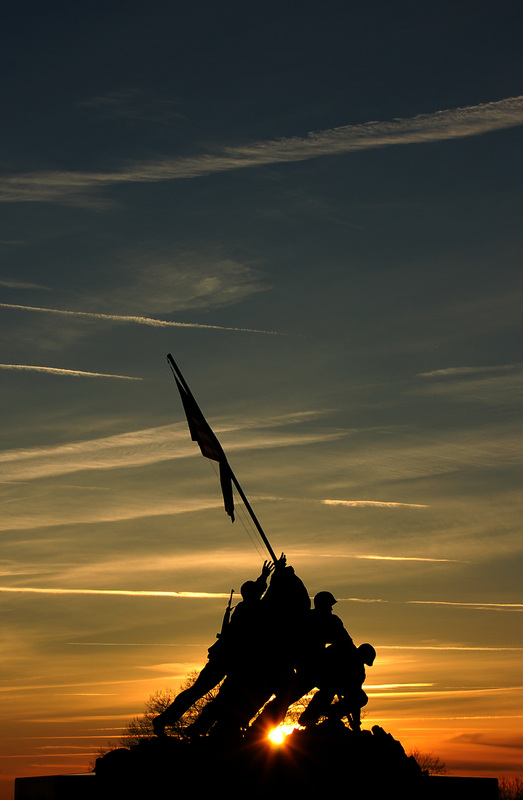 " Freedom is not free, but the U.S. Marine Corps will pay most of your share. " " The Marines I have seen around the world have the cleanest bodies, the filthiest minds, the highest morale, and the lowest morals of any group of animals I have ever seen. Thank God for the United States Marine Corps! " © 2018 DoNC Department. All Rights Reserved.